Complete collection of Surfing India pictures on my website. Our photo story about the Ice Road that Giedrius Dagys, Ž. Vasiliauskas and me made in Siberia last year, won a first prize in Lithuanian Press Photography 2014 awards. Pictures of the prize (“golden shot”) ©G. Dagys. 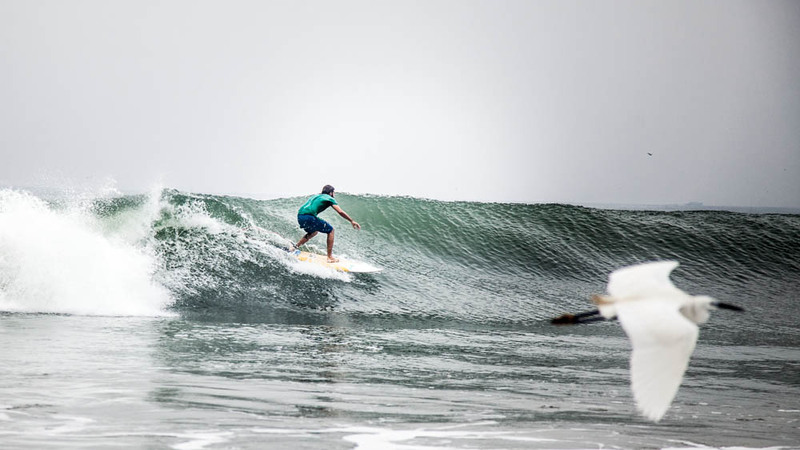 As monsoon is coming, surfers are trying to catch last waves before closing the season. You are currently viewing the archives for May, 2014 at i like to see.